Losing your keys is really frustrating, and sometimes can be very costly. In an emergency, not being able to find your keys could even be a matter of life and death. 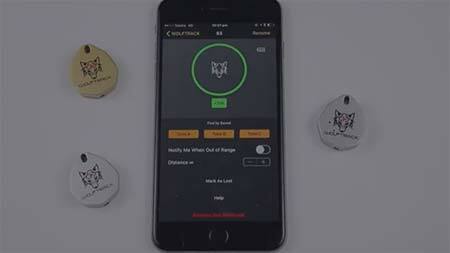 So wouldn’t it be awesome if you could just ask your phone to tell you where your keys are? Well, with the Bluetooth lost key finder from BlaqWolf, you can. 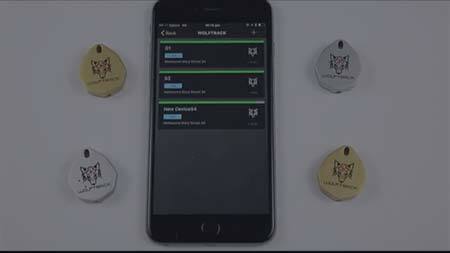 The concept of a Bluetooth finder is not completely unique, but Blaqwolf has refined the technology to make this the best Bluetooth key finder on the market. The core function of the Bluetooth finder is finding things, and it does that very well, with a direct range of up to 110m. That’s not just a straight line measurement. It’s a 110m circle all the way around you in every direction, with you in the centre. 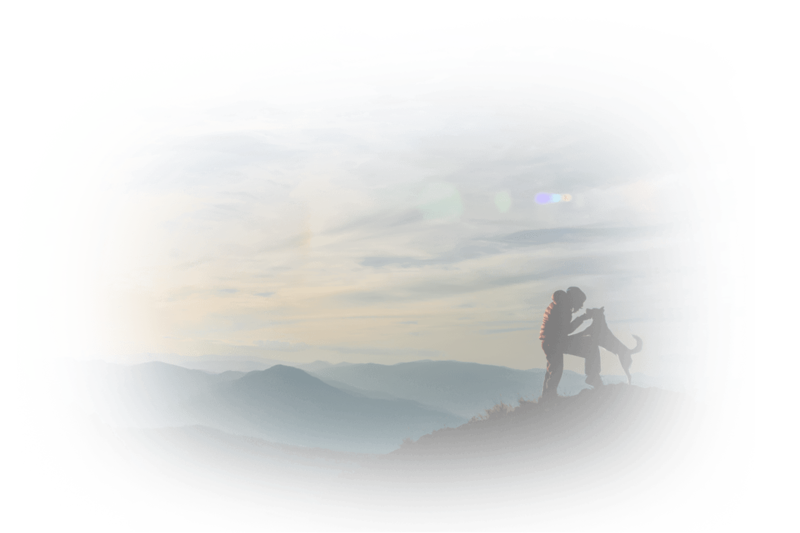 If what you’ve lost still can’t be located even with such a generous range, you can activate a special Crowd GPS Personal Search Party mode and automatically extend the range through GPS technology. 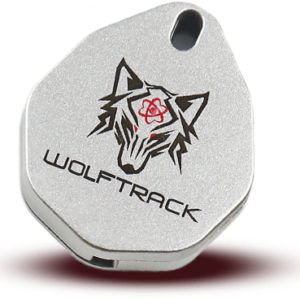 Unlike other tracking fobs and tags, the Bluetooth finder from BlaqWolf is small, fitting comfortably in your hand or pocket. In fact, this Bluetooth finder is so easy, you don’t really need to do anything other than turn it on. Then if your item is missing, you simply open the application on your phone and tap to search. You’ll find what you’re looking for instantly. Another great thing about this Bluetooth finder is that you don’t have to spend a fortune to get it, plus you can buy in a bundle with other cool gear for even more added value. Sometimes your keys are not what’s missing, it’s you that’s missing. When that happens, BlaqWolf can help you get rescued by sending out an SOS message so emergency services can find you and render assistance. If there was only one version of everything, the world would be immensely boring, wouldn’t it? That’s why BlaqWolf comes in two versions, with silver and gold finishes to choose from. Seriously, it’s awesome. Some people never lose their keys for the simple reason that they can’t stop looking at our awesome logo. As if having an awesome logo wasn’t enough, we also designed our tags with a glorious finish available in silver or gold, so you’ll look really classy carrying one of these babies around. Even better, unlike other cool gadgets, if somebody tries to steal this one, you’ll know about it! You don’t have to wait. The BlaqWolf Bluetooth key finder is insanely cheap, and it’s going to make your life a lot better. You should get one right now. You will never regret it, and you’ll never lose your keys again, either. Tired of losing your keys? 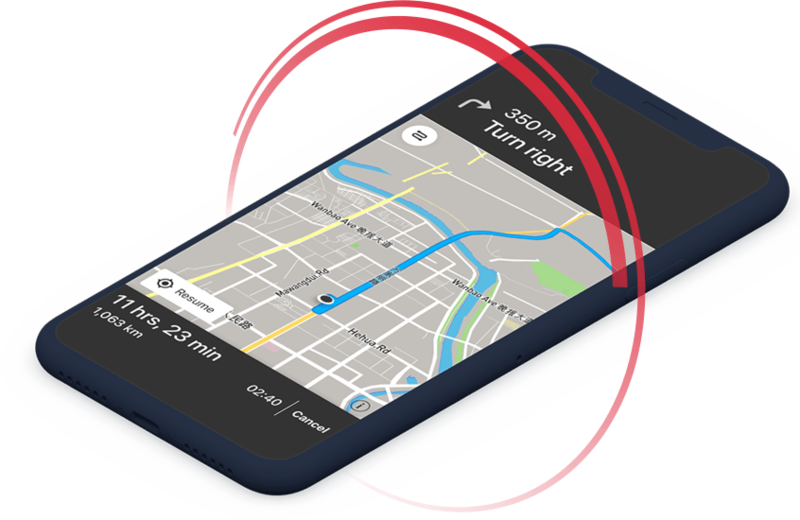 You’ll be able to see exactly where they are on your map all from your phone. Say goodbye to the days of lost keys. Your key finder is not of much use if its battery expires and you cannot replace it. That’s why all of our key finders have replaceable batteries that are easy to use. 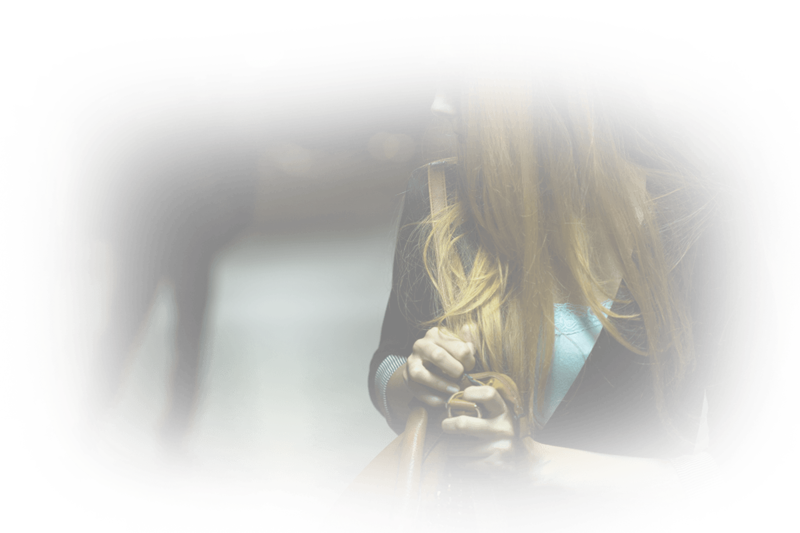 If you are concerned a criminal may be trying to separate you from your keys then you can immediately dispatch a distress signal to the authorities and emergency contact you choose. Your keys can also be tracked of course. 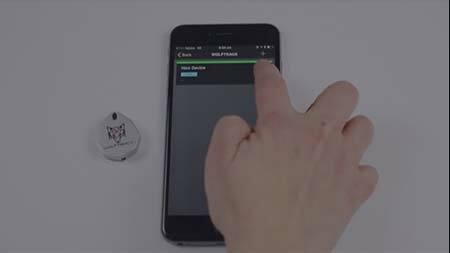 If you would like to be notified every time a set of your house keys goes beyond a certain radius from your home you can make that happen easily with our app. 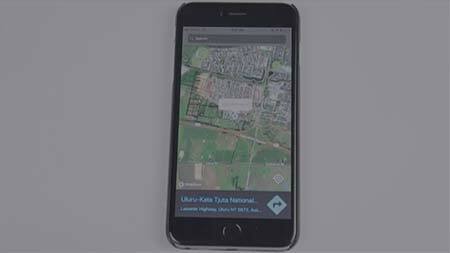 If your keys have been lost then you can use GPS tracking to relocate them. This is also a good way of tracking family members if they are otherwise unreachable. Concerned because your key have gone out of range? 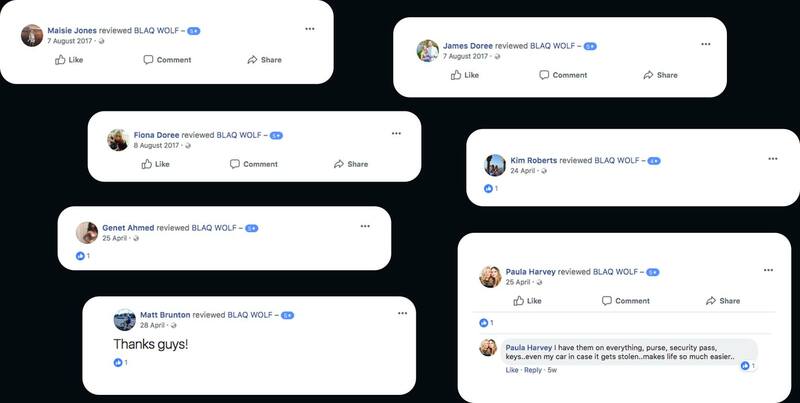 There’s still hope thanks for the BlaqWolf Search Party. This means that whenever a BlaqWolf user enters within 110m of your key finder you’ll receive a notification. Who knows where your keys may be lost? They could fall from your pocket and land on a wet street or be lost at the local gym. It’s important that those key finders are as durable and water resistant as possible. Our brilliant batteries mean that you don’t have to constantly switch and fiddle with your keys. You can be safe in the knowledge that they last for up to a year before the batteries need to be changed. 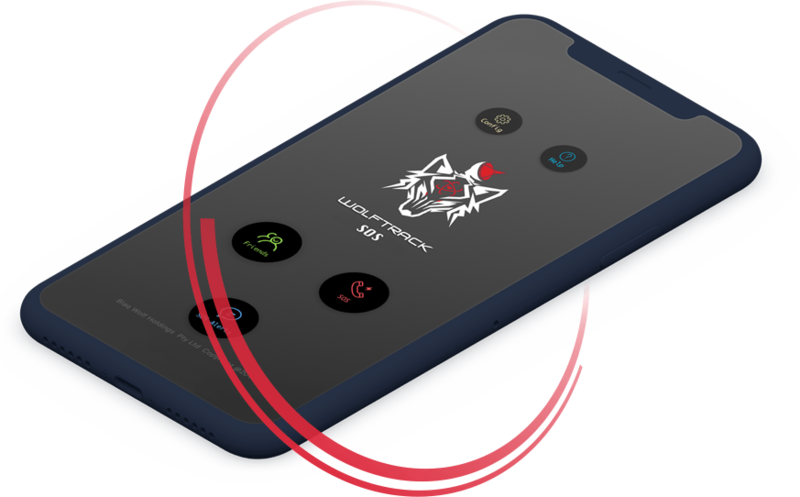 If you feel that you’re at risk from a person or situation you can use a distress sound from within the app to repel criminals while protecting yourself and your property. If you have your keys but can’t find your phone you can use the key finder itself to make your phone produce a sound. This applies the opposite way too. We believe that our customers should only experience the best, especially when they trust them with something important like locating keys. BlaqWolf products offer the best manufacturing and quality but our pursuit for perfection extends to service too. If you find that there’s an issue with your product our replacement guarantee means we’ll get a replacement to you right away. Getting lost can be bad news for you and your family. A wrong turn can derail your trip and put you in unknown and potentially dangerous territory. 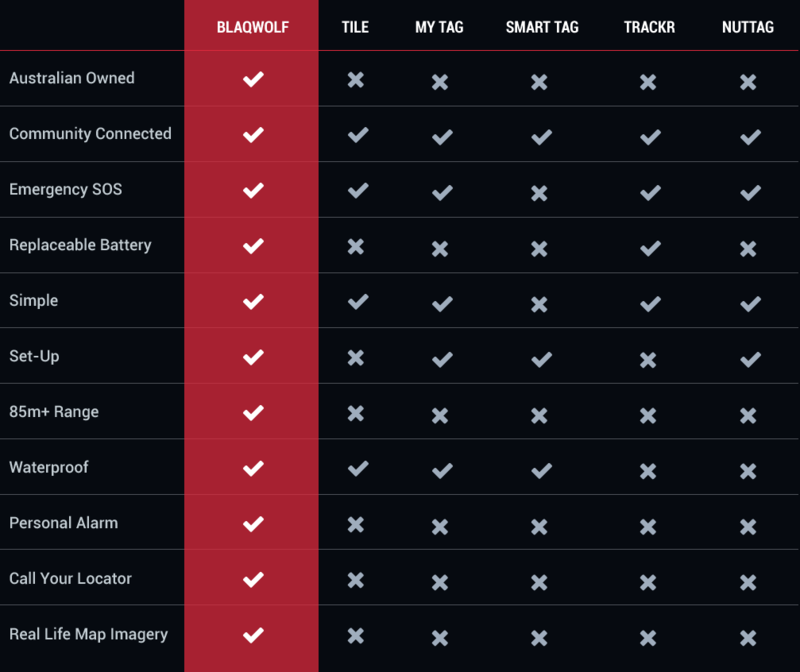 This GPS app from BlaqWolf keeps you on the right track no matter where you are. Download the app today to end days of wandering and get straight to your destination. Unfortunately there are many people around the world that like to use crime to take objects that don’t belong to them. If your keys find themselves in the hand of a thief then you can find yourself in a complicated situation. You may to have to change the locks on your doors and live uncomfortably. But our Personal Security app could help you avoid this. 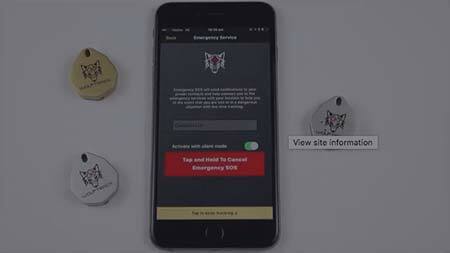 Our application sends out distress signals at the push of a button and emits a loud alarm that can scare away thieves. This is great news for you and can help you to protect your keys – the means of entering your own castle. When it comes to protecting your keys you don’t want to put your faith in a poor and unreliable product. You want to use the best. 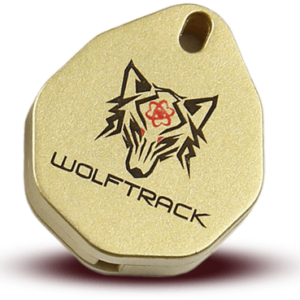 Start using the BlaqWolf solution today and look forward to quickly discovering that you have made the best decision to protect your keys. You can’t afford to put your home and its contents at risk by losing your keys or having them taken in unfortunate circumstances. Stay one step ahead of any potential criminals by using tracking technology to give your home an extra layer of protection. 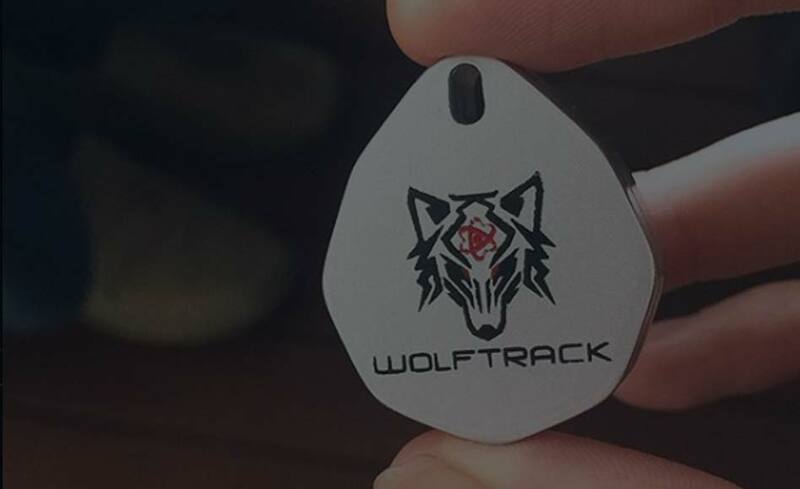 Simply attach the tracker to your keys and use the BlaqWolf apps to track their location and use that important information in conjunction with the relevant parties. Keys are one of the most common items that people around the world lose. They are a nightmare to go without for any period of time and mostly it’s impossible. Whether they’re hiding between cushions or on some surface that isn’t use regularly you need to be able to get to them quickly. Our trackers can make sure that this is the case. With one of our key trackers enabled you can use our apps to track it!